Auchendennan Farm is situated in Arden, Alexandria. During your stay, you are guaranteed luxury and privacy from one of Loch Lomond’s best self catering destinations at affordable prices. 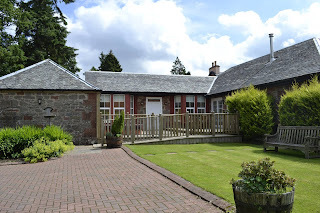 Each one of our eight picturesque cottages is located in the heart of Loch Lomond national park on the private Auchendennan Farm estate providing you with the benefit of a peaceful, rural stay. Our larger properties boast their own private hot tubs and our flagship cottage also has a sauna. 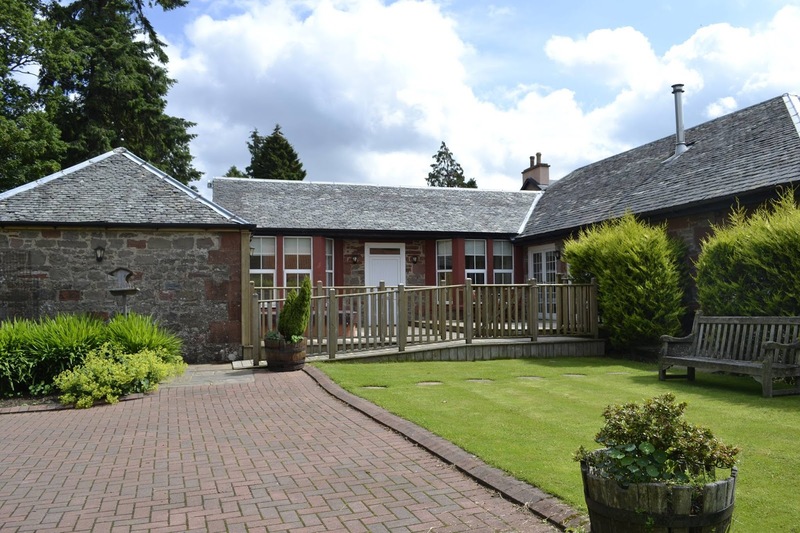 Whilst staying at Auchendennan Farm Cottages, guests can enjoy free Wi-Fi internet and full sky television. 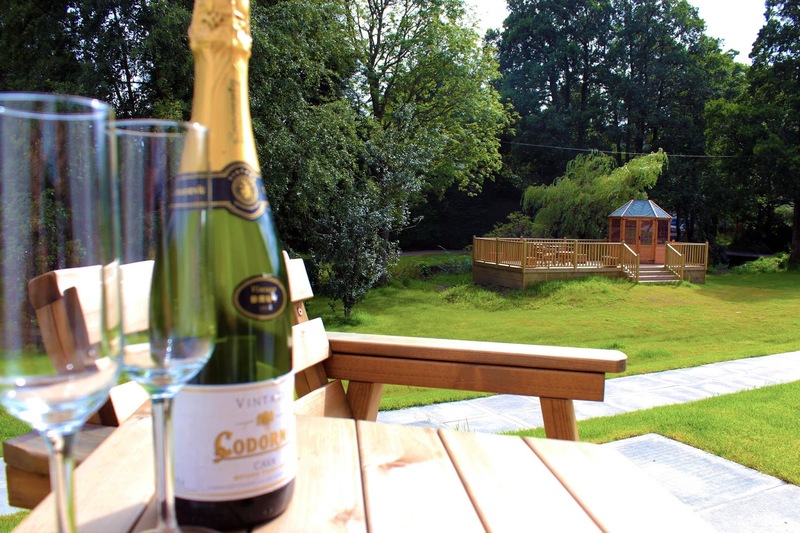 Our cottages range in size and can accommodate up to 7 people in our larger properties, some with disabled access. Our holiday cottages make the ideal base for the many activities in the area and with such a wide variety, there is sure to be something for everyone. Cruise Loch Lomond, cruises are run throughout the year and allow you to experience the tranquillity, beauty and life on Loch Lomond. Loch Lomond shores are a principal gateway to Scotland's first National Park. It is Scotland's most spectacular visitor destination combining the beautiful environment with an outstanding mixture of leisure and shopping experiences overlooking the majesty of Loch Lomond at Balloch. Love food? Then you'll love Loch Lomond’s dining choice. There are several options for fine dining, some even overlooking the loch itself. There is an excellent variety of places to eat out locally and Chinese deliveries can be made to your cottage door. The local villages offer food and drink from cafes to fine dining.